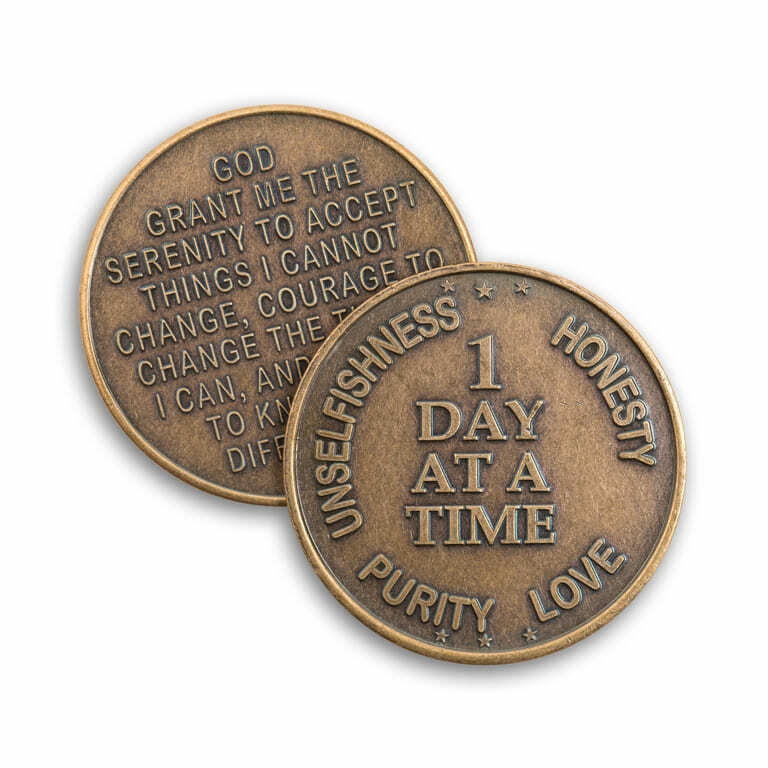 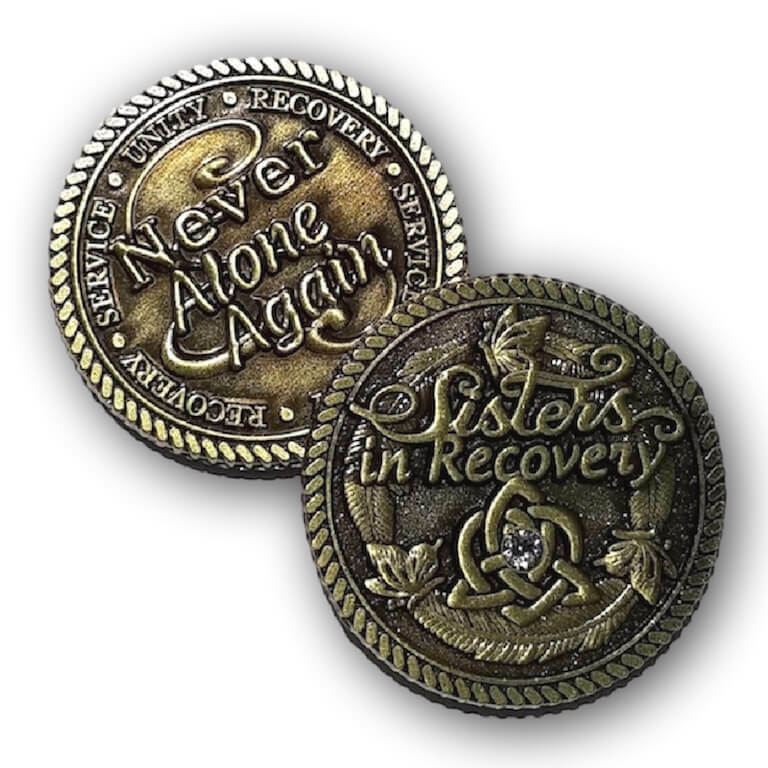 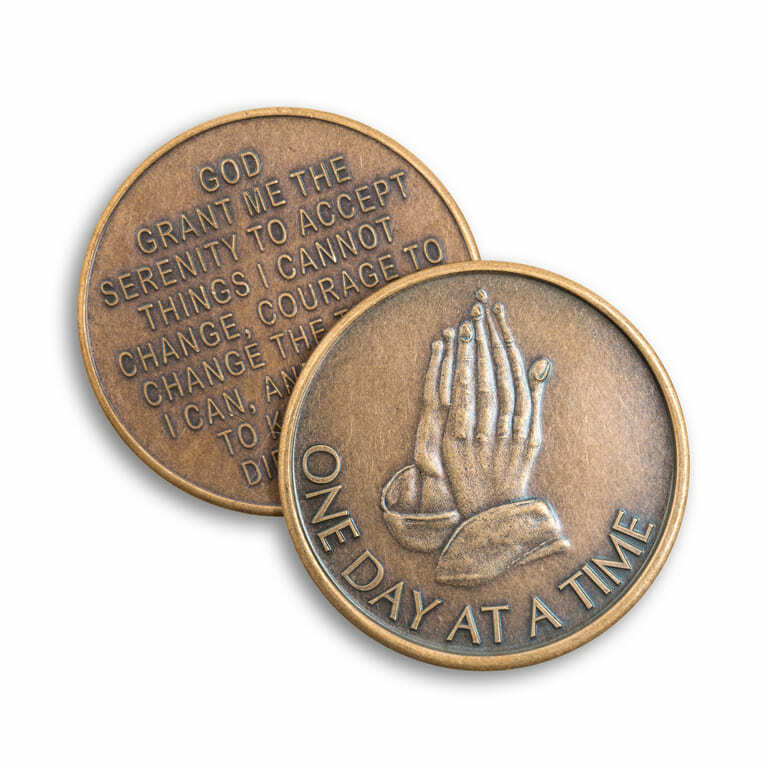 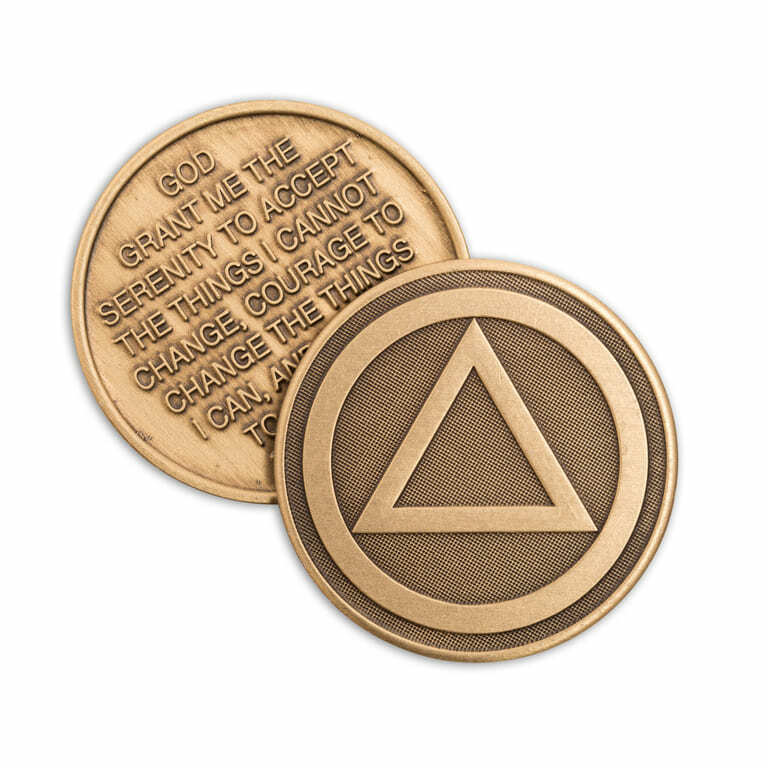 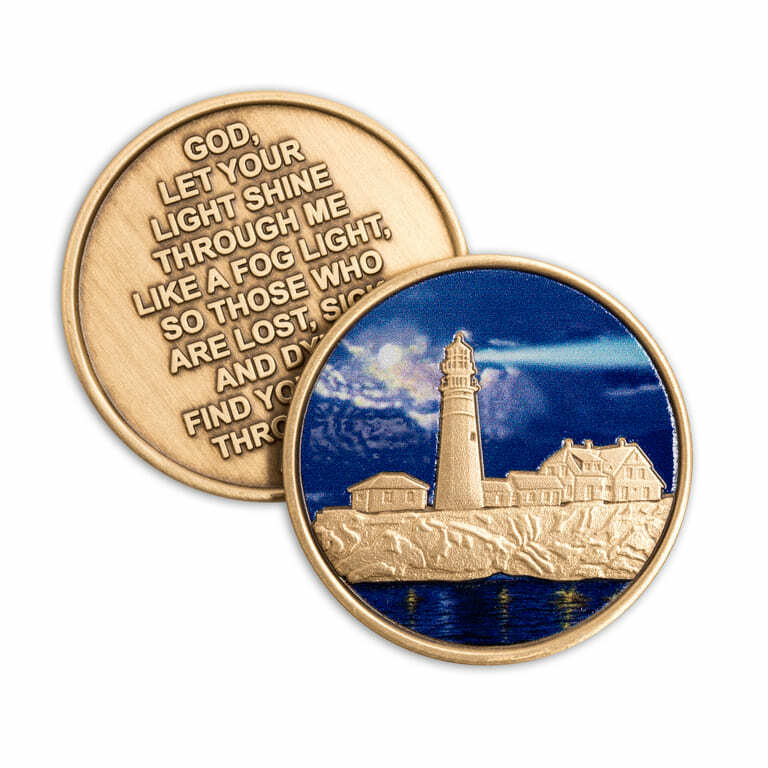 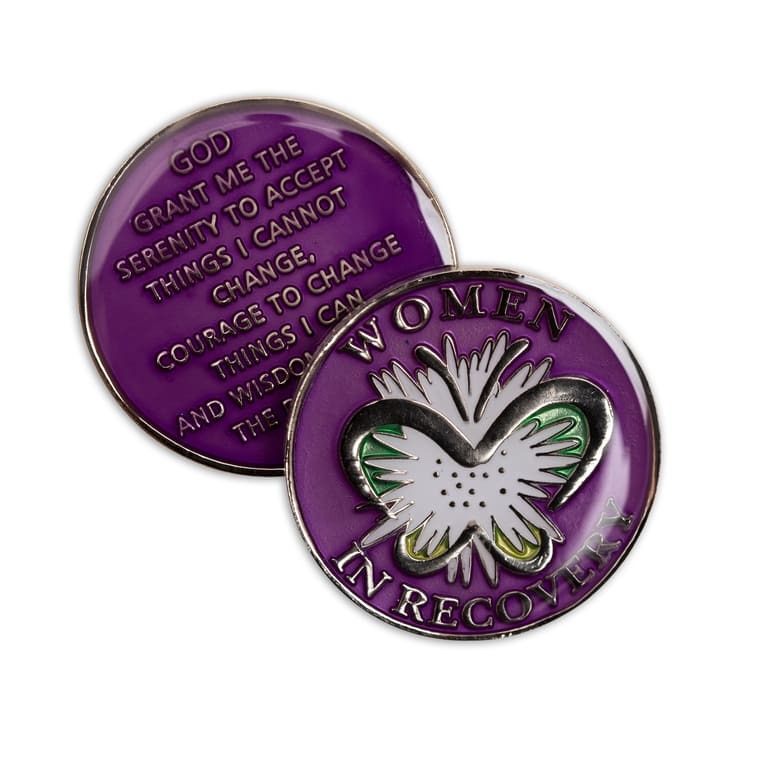 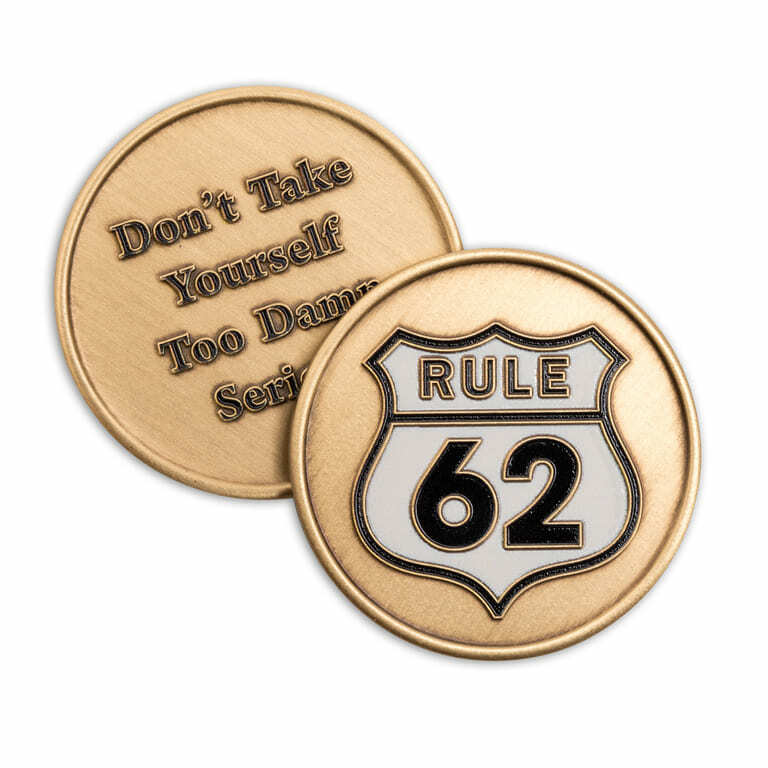 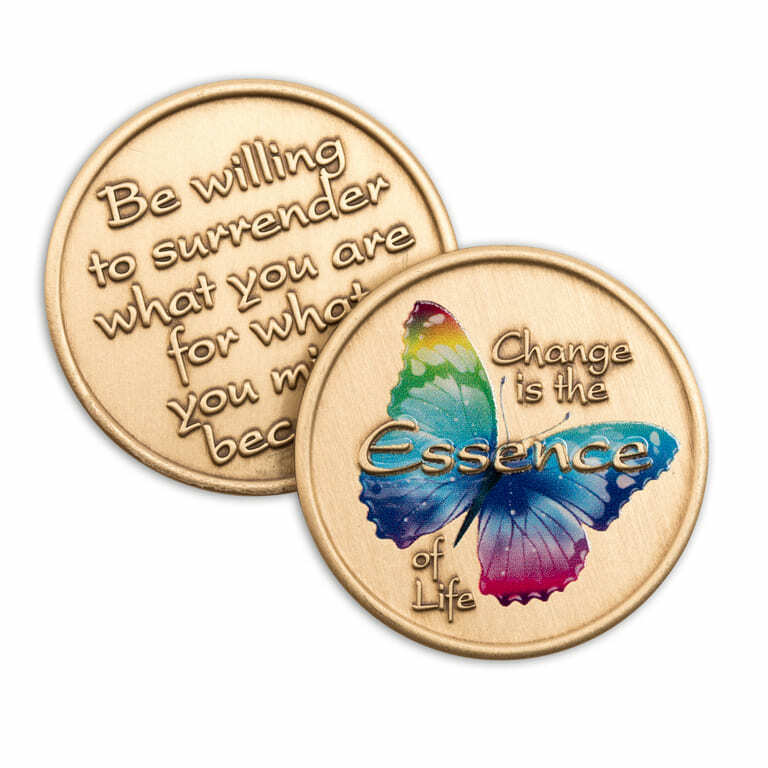 For those times you want to give a gift that sends a statement intended to provide encouragement, emotional support, or motivation, these affirmation tokens and coins cannot be beat! 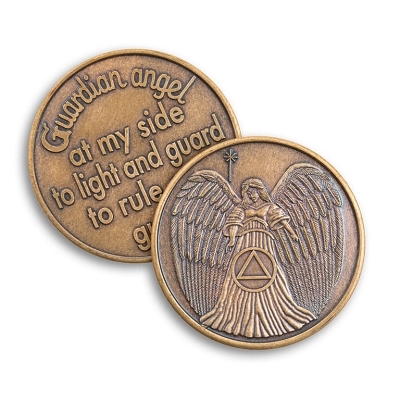 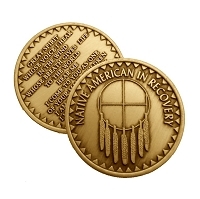 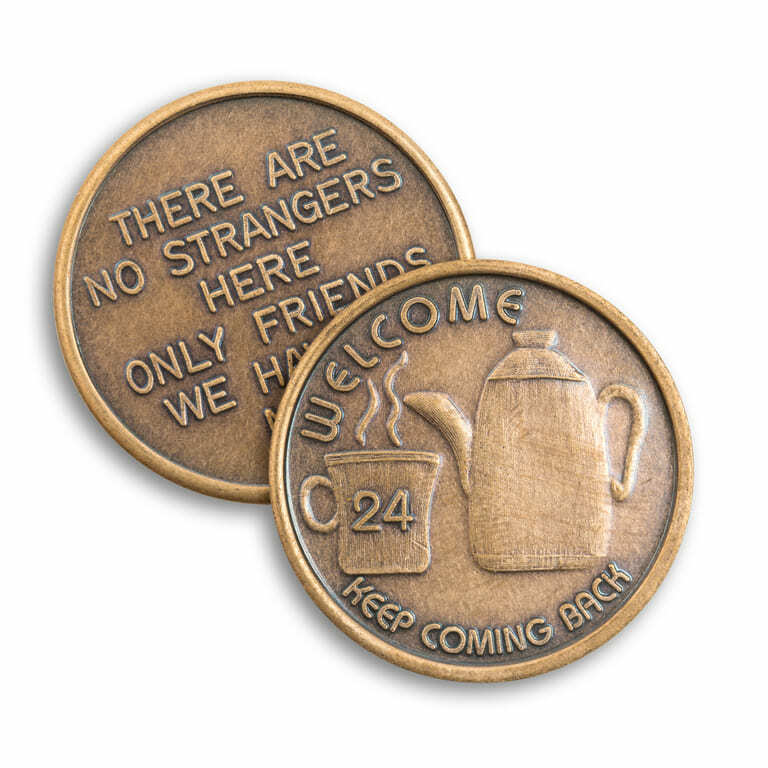 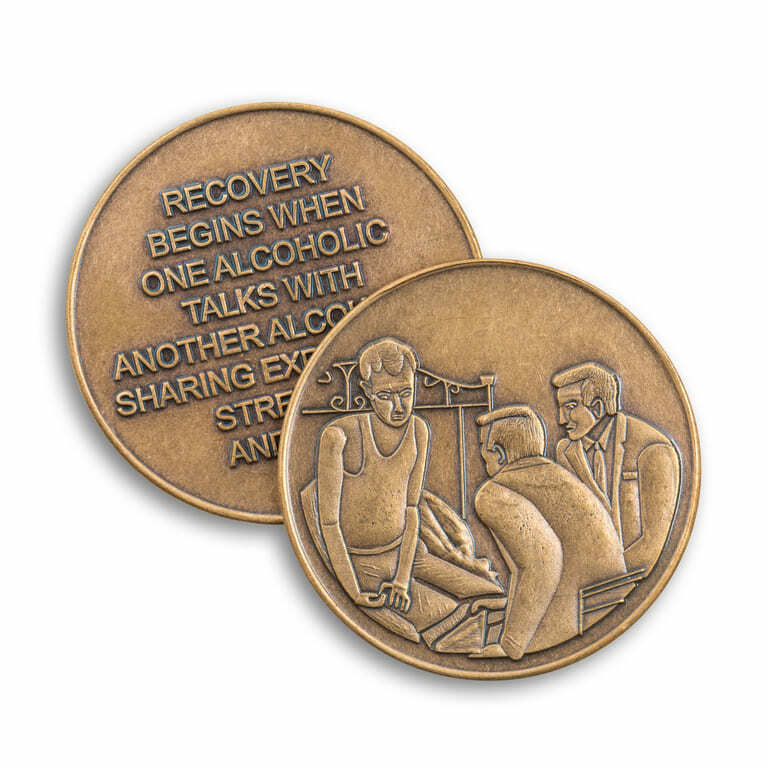 Whether it be a Guardian Angel, Coffee Pot, Camel, Man on Bed, One Day at a Time or some other special token of affirmation the receiver will appreciate your attentive kindness and passion for their recovery. 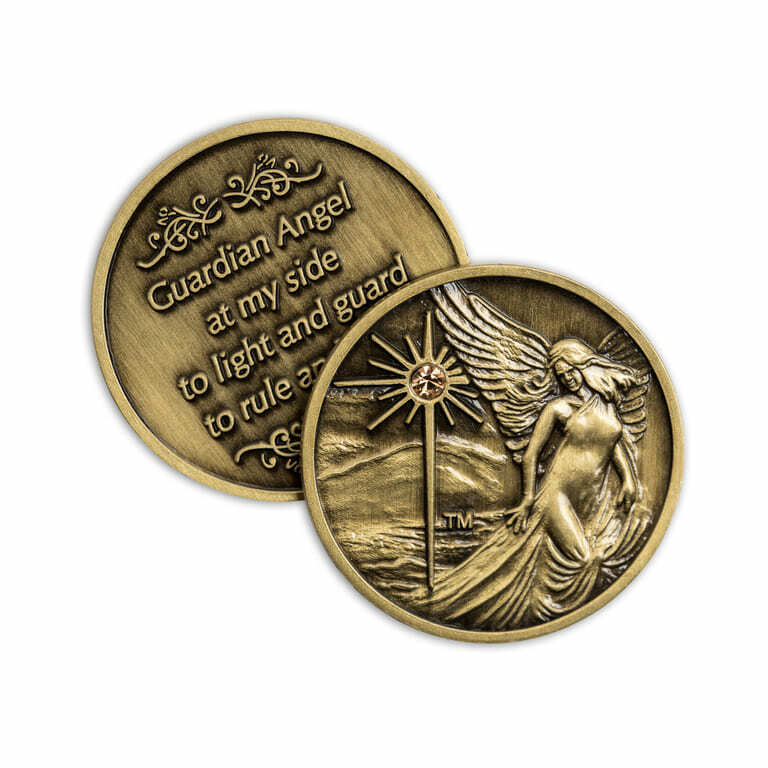 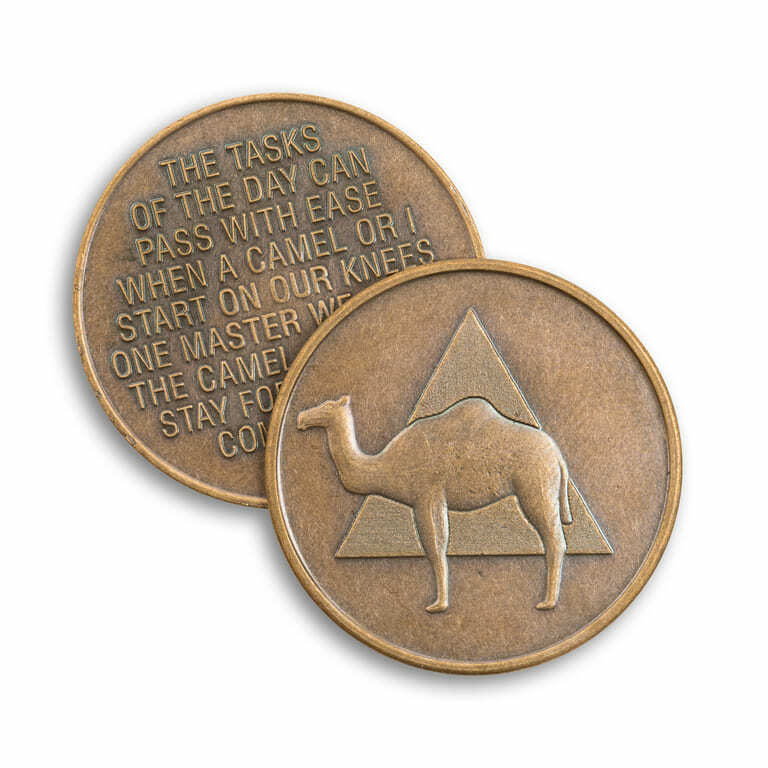 Each of these quality coins offers new comers to meetings a sense of belonging from the moment of receiving one that continues long afterward. 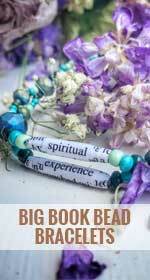 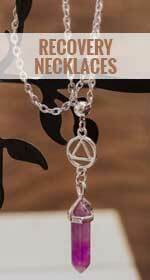 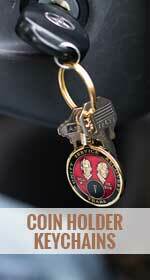 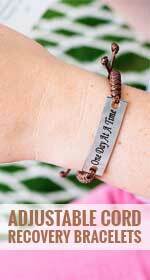 Give the gift of being part of to someone today!